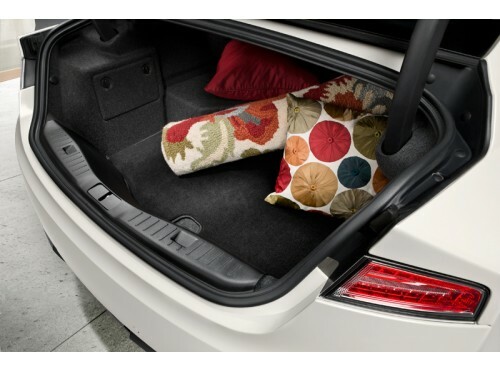 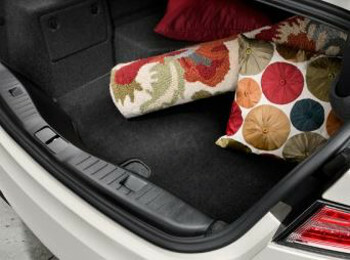 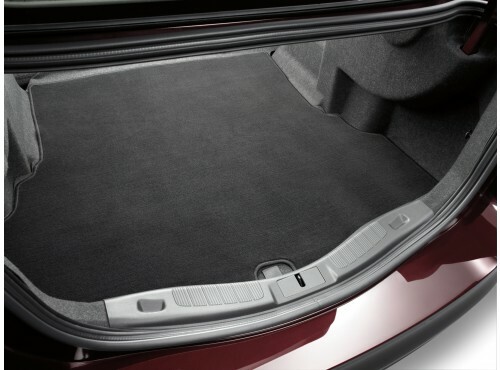 Having a trunk or backseat full of cargo, luggage, or even just groceries can be a pain if you don't have the proper cargo tray to keep everything safe and secure during transit. 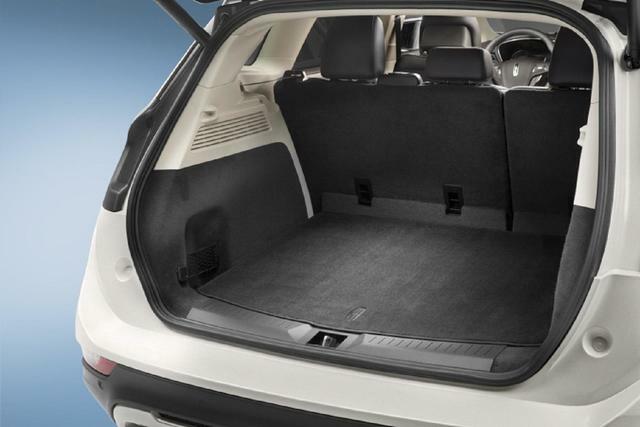 A quality cargo tray will prevent your stuff from damaging the vehicle itself while also keeping everything from being thrown around the vehicle during a sudden turn or a quick stop. 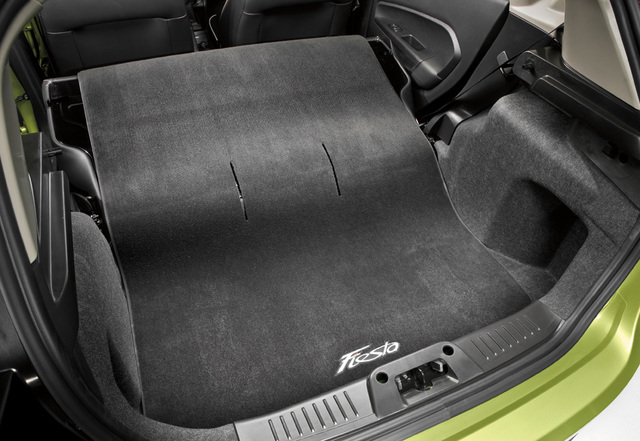 Our cargo trays and cargo liners are durable, OEM-quality accessories that are guaranteed to last, and will fit your make and model like a glove. 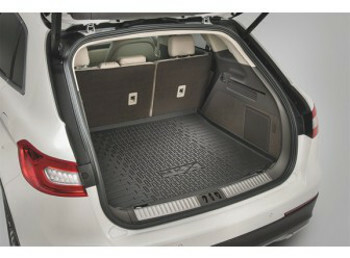 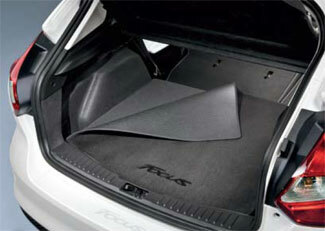 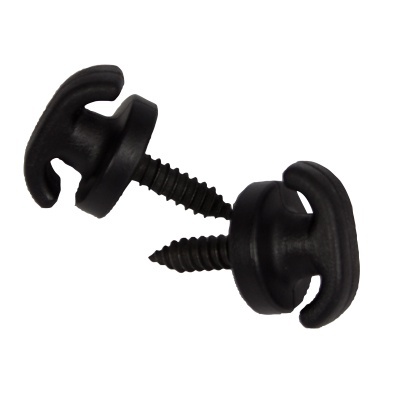 Start shopping today to find the right cargo tray for your car, truck, or SUV.